There were over 2 million apps available to Android and Apple users in 2016, and thousands of new apps are created each day by companies all over the world. The number of mobile users is also growing rapidly. By 2017, there will be 19.4 million mobile phone users in Australia and over 80% of these will have access to the internet. 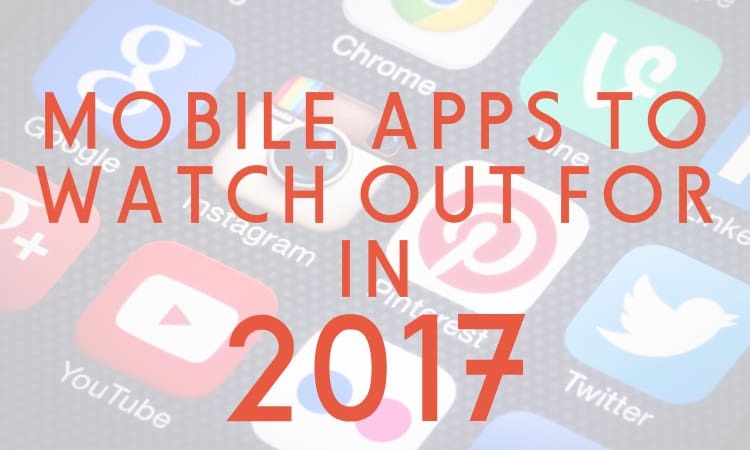 Now is a great time for new apps to pick up popularity – but which are the ones to watch for in the coming twelve months? The leading apps remain those you would expect – Facebook, YouTube, Skype, WhatsApp, Instagram and other social-based networks. However, there are many different kinds of apps, some of which can transform your life and make tasks easier. Consider fitness apps, organisation programs, goal-setting apps and even accounting software. 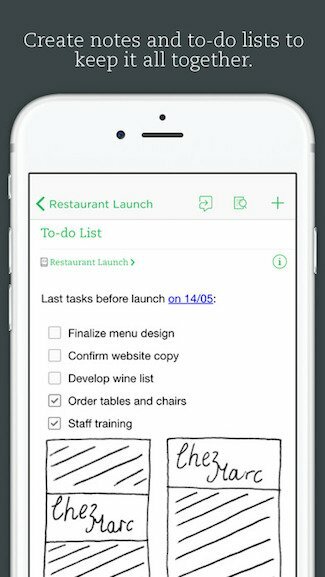 Thousands of businesses worldwide have developed apps to help with your life. Here are some top picks. Split a bar bill, pay with friends for dinner or share the cost of a gift with a handy app that allows easy payment between groups. Cash is one of many apps that provide a secure and accurate payment split on any tab or bill. It is perfect for housemates and for social groups. Just for Apple users at the moment, this great app is a must for selfie fans. 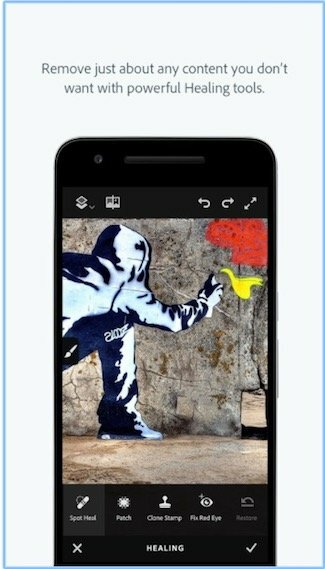 You can access some of the basic features of the PhotoShop program, allowing you to edit pictures that you take on your mobile. Images can also be uploaded straight to the Cloud after editing. 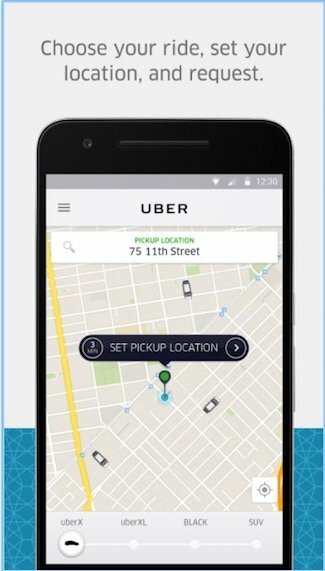 Though it has been available in the US and Europe for several years now, Uber is only just taking off in Australia. There are now 15 cities offering Uber services, and this is likely to expand even further in 2017. Ride-sharing is going to change public transport forever. If you are making resolutions for the New Year, keep them recorded safely in your virtual notebook. Apps such as Evernote are becoming increasingly popular, as scrapbooking has a revival and journal keeping grows in popularity again. Another app which has been around for some time, Snapchat has actually overtaken former leaders such as Twitter in the battle for social network supremacy. 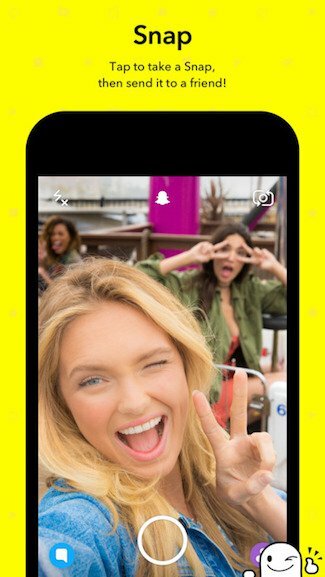 The audience for Snapchat has grown beyond its teen crowd, and it is now a thriving hub of news, events and retail offers. 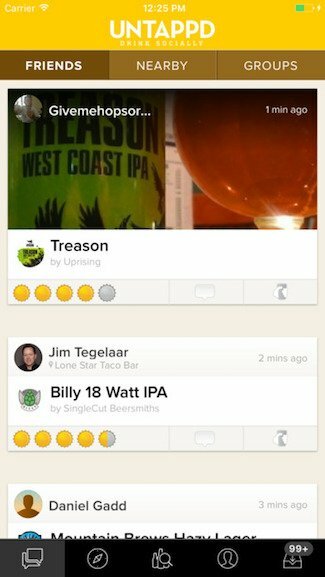 If beer is your thing, download this great app that allows you to ‘check in’ with each drink you order. Keep a list of the craft ales you have tried, mark favourites to remember them later, and swap details with your friends on colour, taste and strength. Many new mobile apps are starting to intelligently respond to your smart phone’s functions, and Slice is one example of this technology in action. It scans your emails for parcel tracking information, and then retains all this information in one handy home screen. Insurance may not be the most glamorous industry, but tech developers hope to attract younger clients with app-based insurance programs. 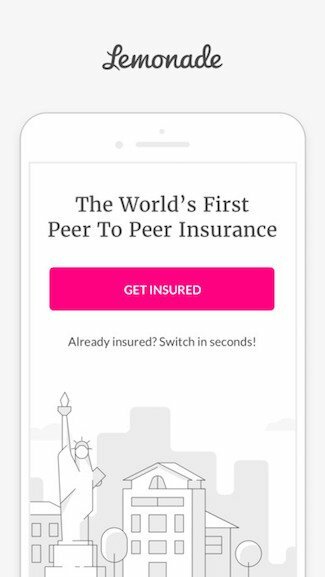 Lemonade is currently a New York based program, but if the insurance platform works well it could be rolled out globally in 2017. Think Facebook Live, but with the global access of Twitter. 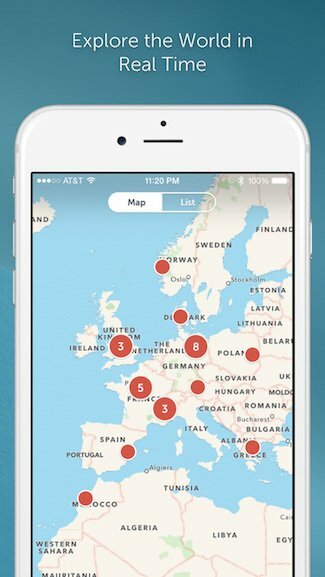 Periscope is a live streaming service that allows you to bring friends, family and even strangers into your real world virtually, sharing experiences with them in real time via your mobile device. 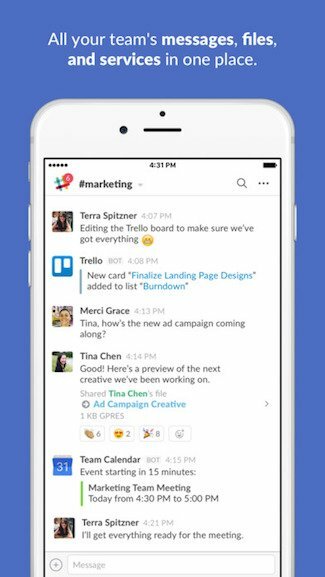 The office communication system of choice for thousands of internal companies, Slack has a new mobile app that is sure to take off in a big way next year. Ideal for instant messaging, file sharing and group chats, Slack takes mobile business networking to a whole new level. Experience the functionality of automated driving systems with just your smart phone! 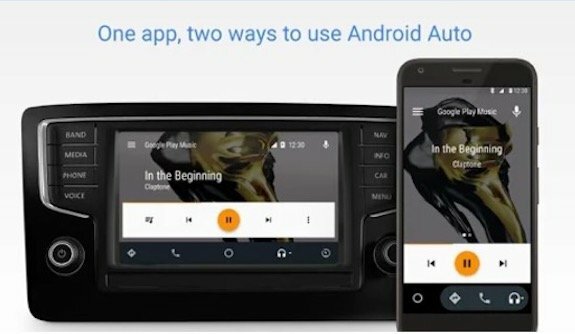 This handy app is designed to provide voice control over your music, navigation system and calls. The app has just been released and is already shooting up the Play Store charts. As well as these great up and coming programs, your favourite applications are going to go through some major changes in 2017. Tech experts predict big things for your mobile. One key change is the growth of beacon technology and hybrid programming, which should bring offline functions to your internet-enabled apps. Watch YouTube videos offline, access maps when out and about, and get updates and offers from shops that you visit. 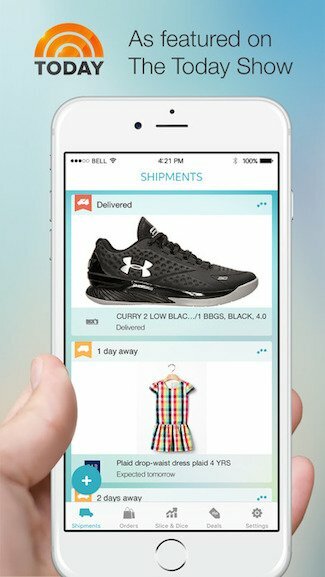 OZCodes.com.au predicts that in 2017, up to 36% of shoppers will use a coupon picked up through mobile beacon technology. One thing is certain – we will all use a lot more mobile apps in the future. Studies show that mobile is increasingly important to businesses, because 80% of consumers spend their online time using apps. With demand for mobiles surging ever higher and more people than ever logging on to the internet, now is the time to embrace app technology.